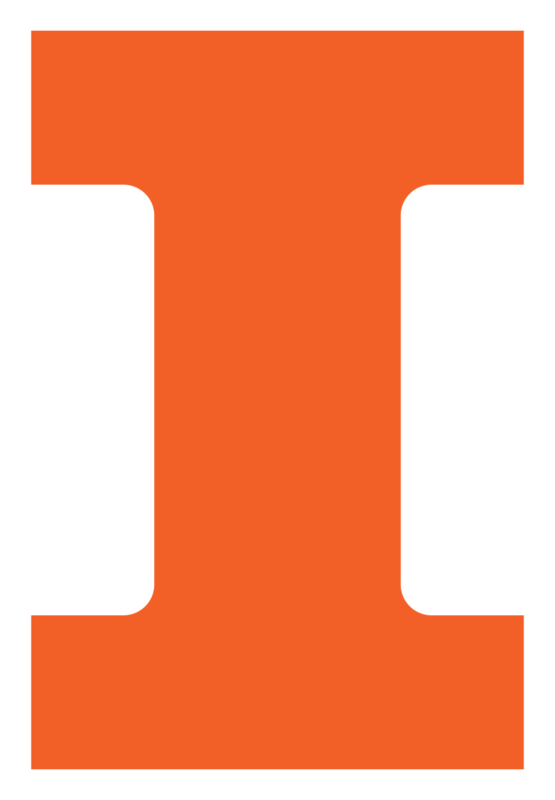 Directions and travel information for getting to the UIUC campus can be found at http://illinois.edu/find/directions.html. An interactive campus map can be found at illinois.edu/ricker/CampusMap. The campus website provides both tours and a visitor's guide. Drive south on I-57 to I-74. Drive east on I-74 to the Lincoln Avenue exit. Take the Lincoln Avenue exit south to University Avenue. Turn right onto University Avenue and go to Wright Street. Turn left onto Wright Street. Talbot Lab is located on the southeast corner of Wright Street and Springfield Avenue. Drive north on I-57 to I-74. Drive west on I-74 to the Lincoln Avenue exit. Drive east on I-72. As you arrive in Champaign, I-72 becomes University Avenue. Follow University Avenue east through Champaign into Urbana to Wright Street. Turn right onto Wright Street. When leaving Willard, turn left at the light off the airport road and onto Route 45. Continue on Route 45 through Savoy to Champaign. Route 45 becomes Neil Street. Neil Street splits. Keep to the right and, at the light, turn right onto University Avenue. Continue on University Avenue to Wright Street.